This style is the ideal choice for the oil and gas industry. 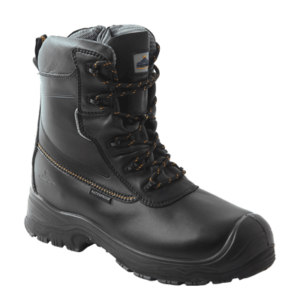 Oil and fuel resistant outsole ensures excellent slip resistance. Full grain leather upper keeps feet warm in cold conditions and allows your feet to breath and remain comfortable in warm climates. 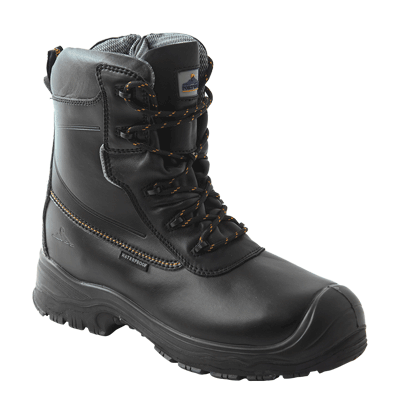 This specially designed and constructed boot will keep you safe when needed.